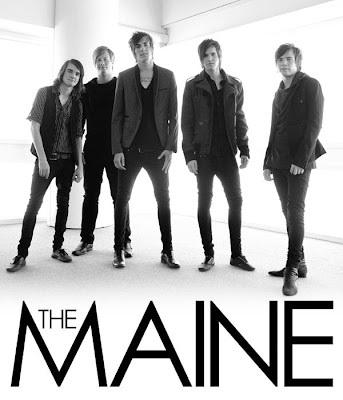 Today's song is "The Way We Talk" from The Maine. Another cool band playing at Warped tour! And you're as weak as the hearts you break."